This was a beautifully-written book. I took my time reading through this one, slowly, and just savoured all of the words and moments that the author thoughtfully crafted. 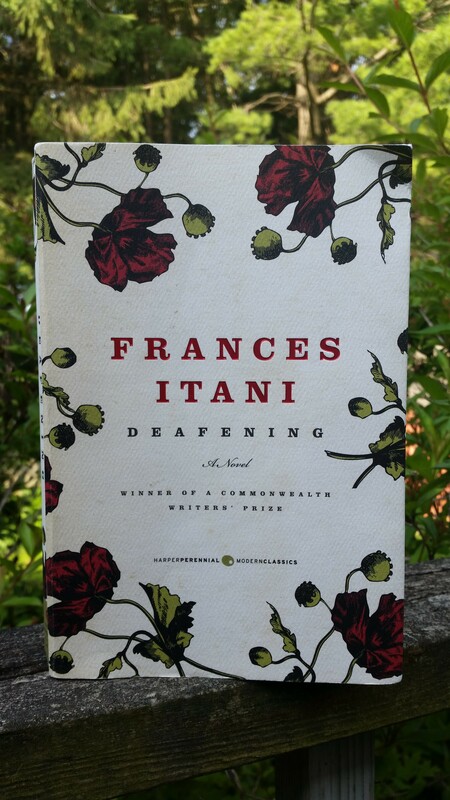 This book opened my eyes (and ears) to what the world can be like for some deaf people, and it has encouraged me not to take my sense of hearing for granted. *My progress for the Canadian Book Challenge is 5/13!! Next > TBR Pile for Summer: Completed!! !